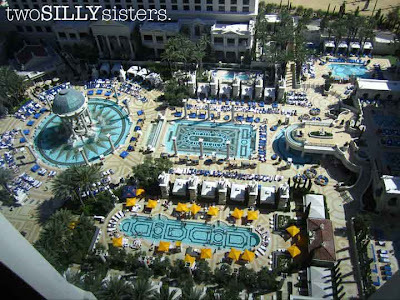 Two Silly Sisters: Viva Las Vegas! I’m back! My suitcases have been unpacked, I am over the jetlag and my tan has dramatically faded! 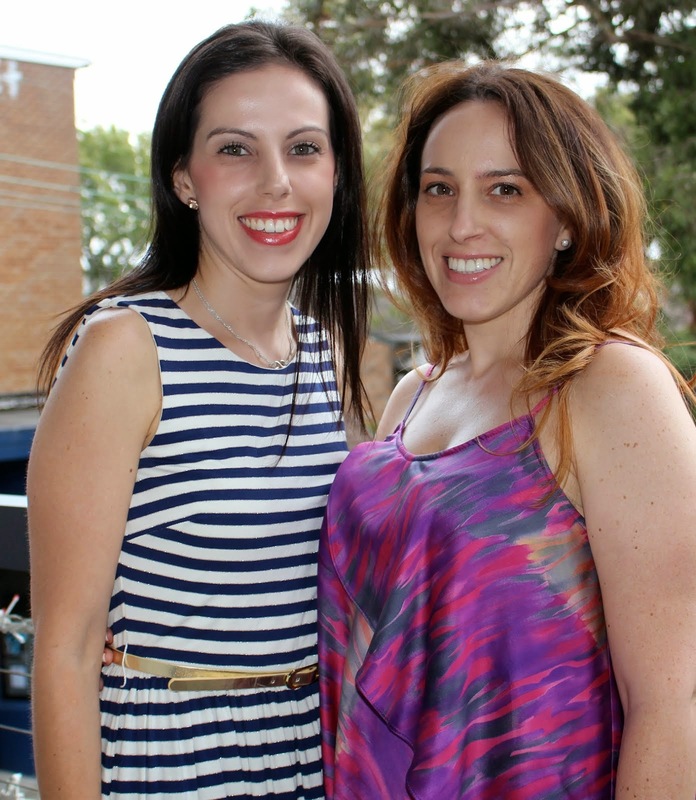 I have just returned from 4 fabulous weeks away to the USA and Mexico with two of my best friends, Lisa and Amanda. We travelled to Las Vegas, New York, Miami and Cancun… celebrating Amanda’s 30th birthday in every location! There was plenty of partying, shopping and soaking up the rays while sipping cocktails. We shopped up a storm and together I believe we gave the US economy the boost it needed! I was forced to buy a second suitcase in New York after I accidentally over shopped! 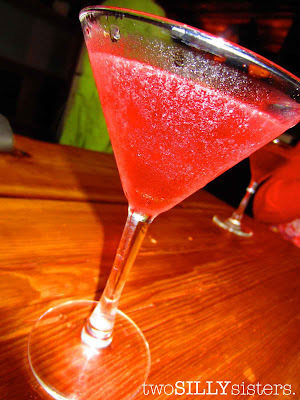 We ate plenty of good (and bad) food, and this is what I am most excited to share with you. At first I thought I was going to have to live on salads for the entire trip… but we were lucky enough to stumble across some great places. The view from our suite in Caesars Palace! First let me begin with the flight. United Airlines was terrible. You don’t get your own TV screen and the food was disgusting. I highly recommend taking loads of snacks with you. Luckily I packed sandwiches, as I was not provided snacks in between meals, while others got biscuits and pretzels. When I questioned the airhostess, she suggested bringing me a vegetarian sandwich! Moral of the story… be prepared. During my travels I found that the best way to eat out was to do your research first… otherwise with so many eateries out there it would be like finding a needle in a haystack! There were occasions when we were out and about and I would have to risk walking into a place and trying to find something on the menu. Occasionally I was pleasantly surprised, but in most instances I was given a blank look… “free what?” Again, when you’re headed out I recommend taking loads of snacks with you. This could be your lifesaver! On our first walk down the strip in Las Vegas we discovered the Sugar Factory. A big fancy lolly shop with loads of lollipops and self serve chocolates. They are mostly famous for their ‘couture pops’. Kim Kardashian opened the ‘Sugar Factory’ with her very own $1 million diamond-studded Couture Pop! I opted for Kim’s slightly cheaper signature series couture pop for $25. Most things in store are gluten free but make sure you check the ingredients before you try. 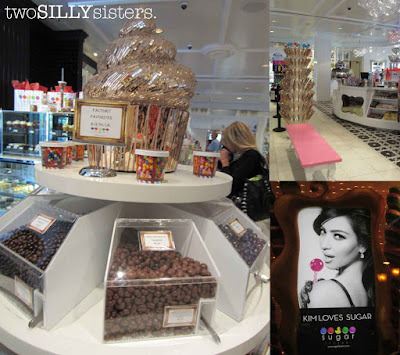 The delicious Sugar Factory store! Vegas was a challenge. Majority of the food is deep-fried and people are not aware of coeliac disease or gluten free eating. I survived mainly on salads and nachos. And I don’t want to talk about my mini breakdown when I thought I was going to be the first person to loose weight from a trip to the states! Nonetheless, I enjoyed a nice steak one day. There are plenty of steakhouses around. I didn’t get the name of the restaurant or a photo, as it was extremely windy. Napkins were flying into the sky and glasses were toppling over! We just wanted to eat and get out of there. Unfortunately we experienced unseasonably chilly weather during our stay in Las Vegas. 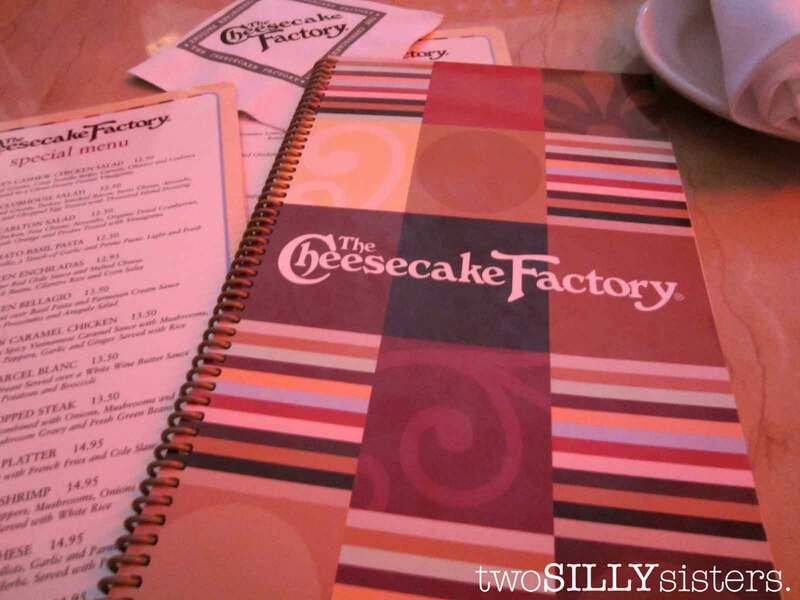 However, when in doubt, there is always the Cheesecake Factory. I see some of you cringing. No it is nothing like the ‘Cheesecake Shop’ we have here in Australia. It is a chain of gourmet restaurants located all over the USA serving lunch and dinner. But the most impressive part is 30+ cheesecakes plus other desserts! Okay now there is a down side… as a coeliac we can’t have any of those. I know, I’m sorry! There is one flourless Godiva chocolate cheesecake but my waiter told me they could not guarantee it was gluten free. He suggested he bring me a bowl of fresh strawberries. I suggested he brings me the cocktail list. On the positive side, previous to my trip, I had been in contact with the Cheesecake Factory regarding gluten free items. 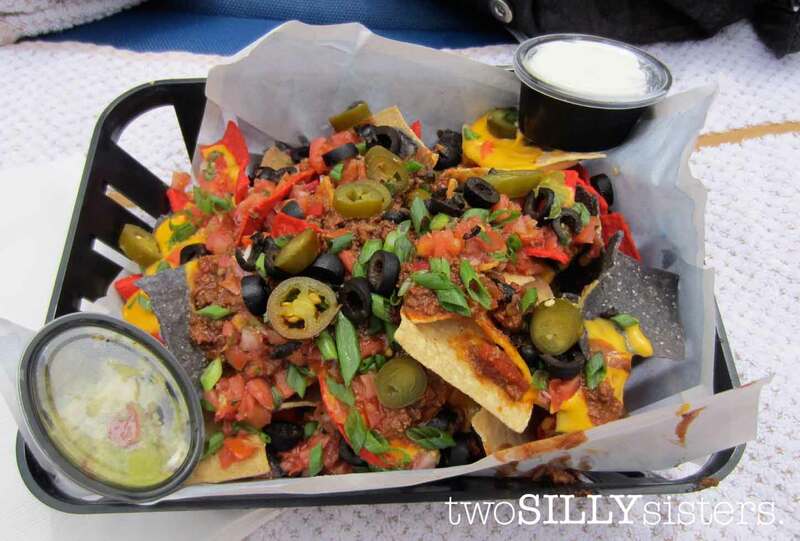 Their response was that they offer a number of dishes that are gluten free or that can be modified to be gluten free, and that they are working on having a separate menu in the near future! Our waiter on the night was very helpful, he advised me that majority of the sauces contain gluten in them. 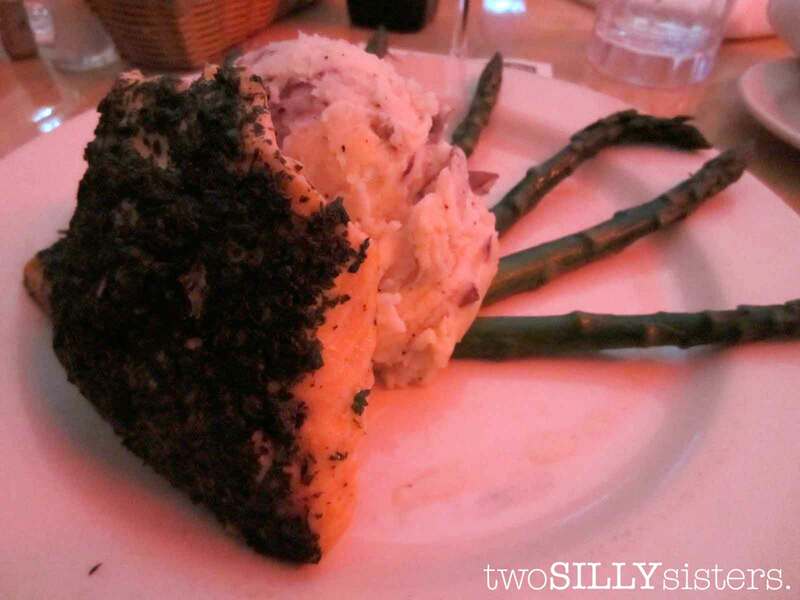 So I ordered the herb crusted salmon, served with asparagus and mash, with no sauce. It was delicious and a nice change to the fast food or lack of food we had been eating. Gluten free herb crusted salmon - modified from the menu. So there you have it… Las Vegas in a nutshell. It would be impossible to write about all my discoveries in one post, so keep an eye out for my next post on New York! And for all my American readers, Happy 4th of July!